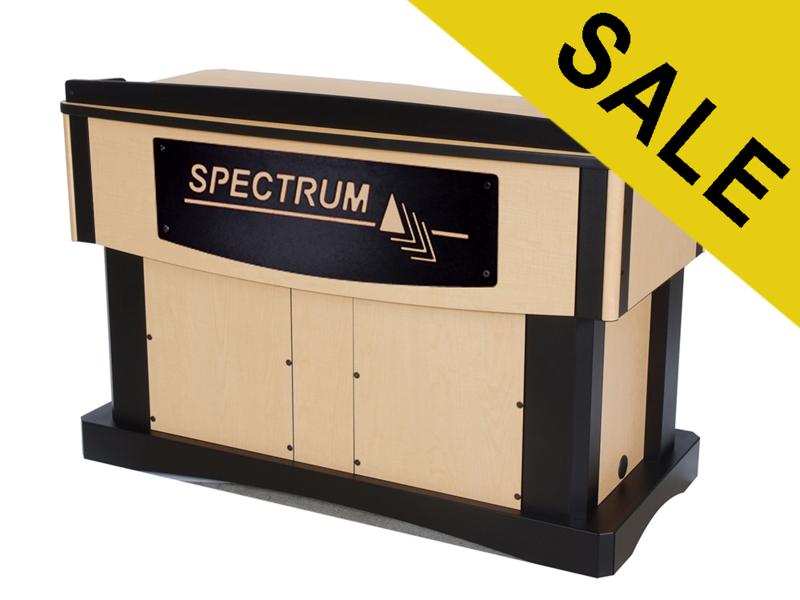 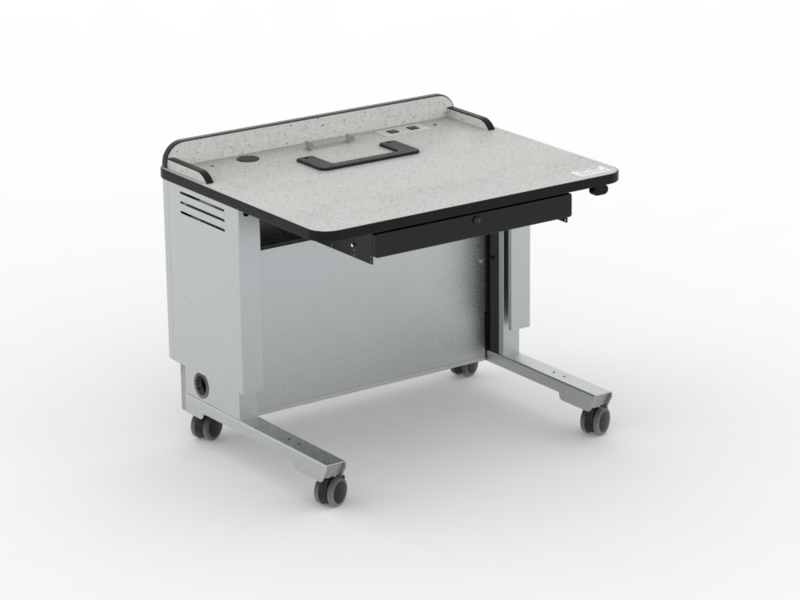 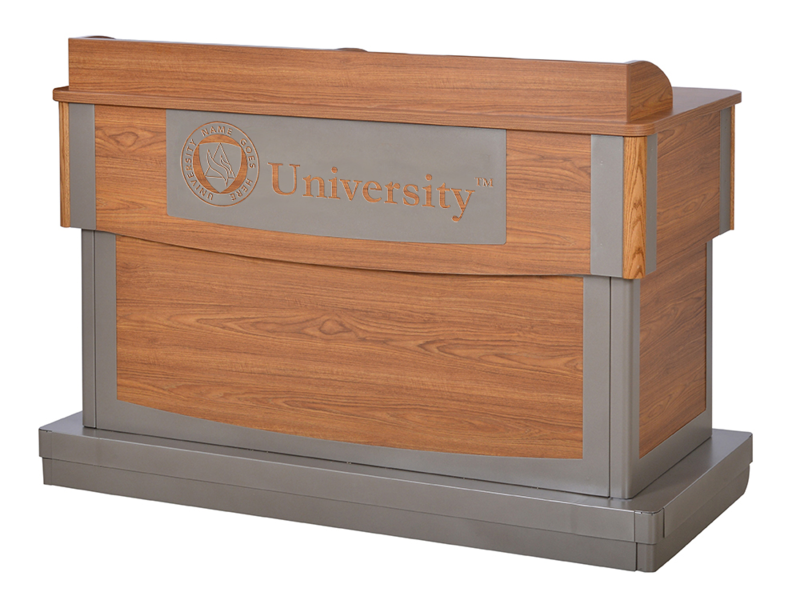 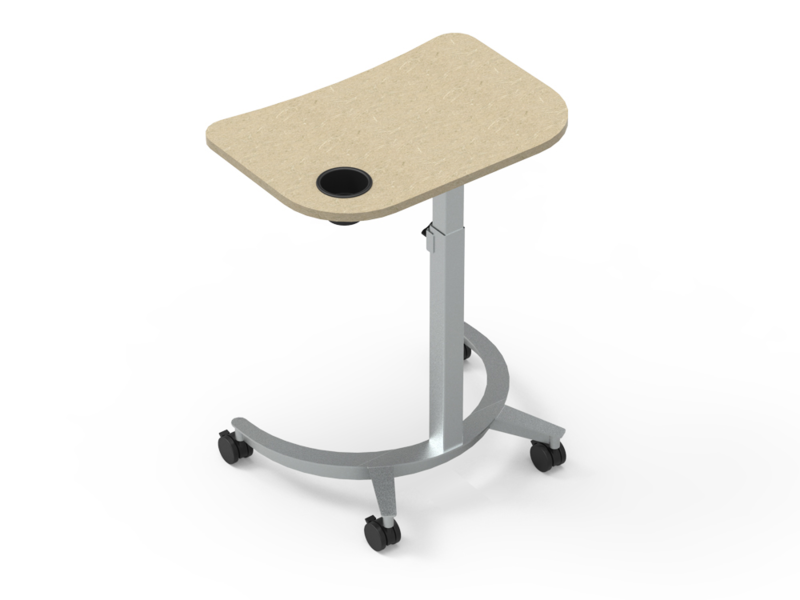 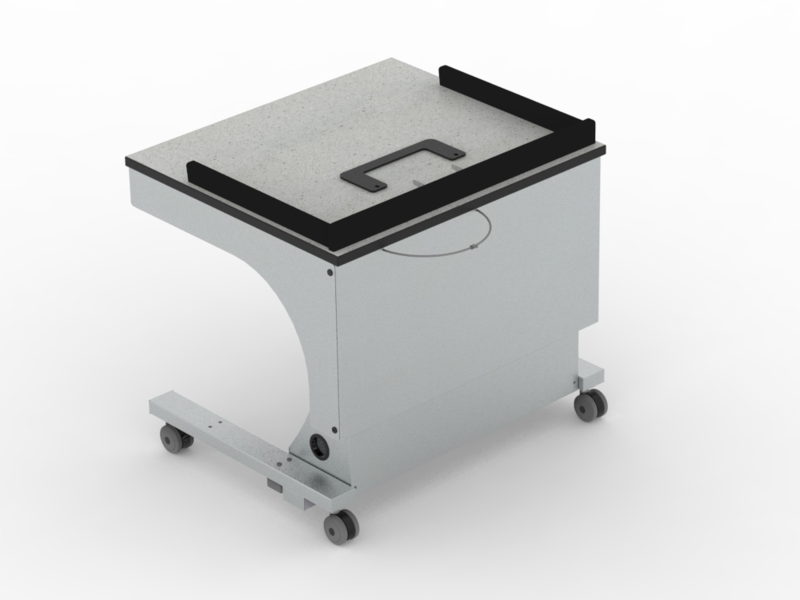 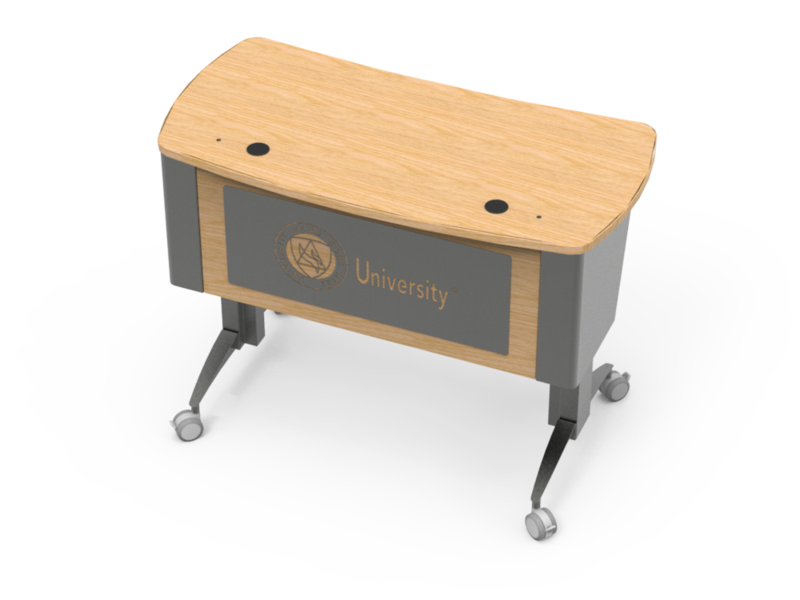 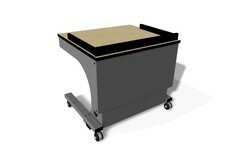 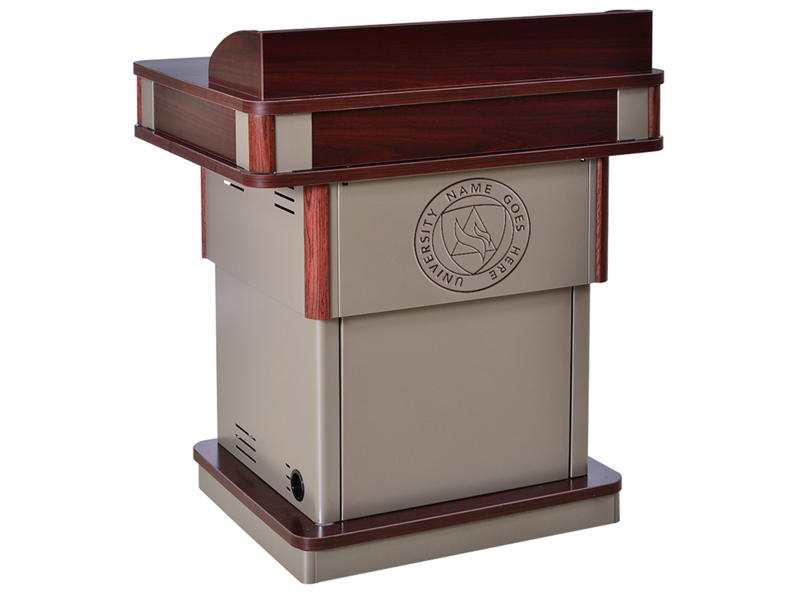 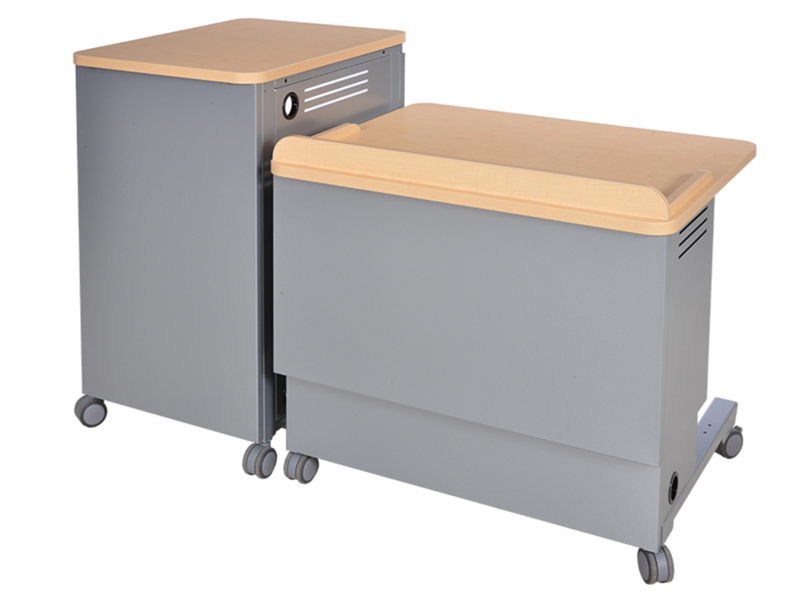 Having a lectern have the ability to move up and down easily makes it useful for everyone on staff. 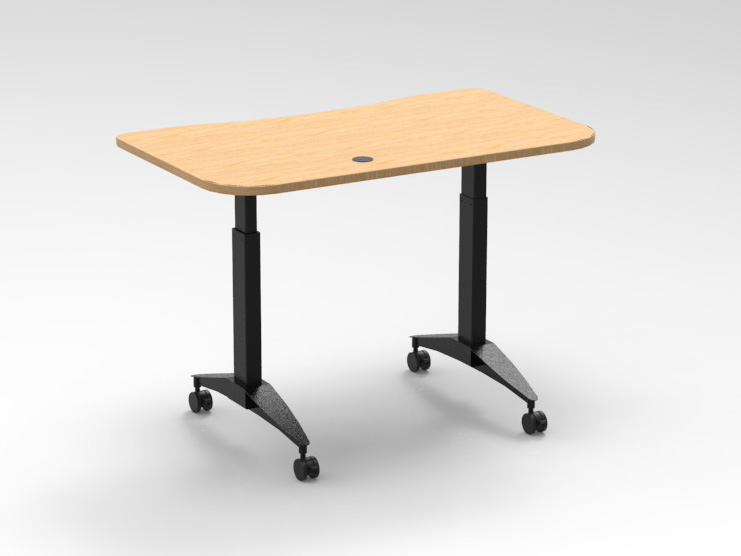 Ergonomics is the science that studies the relationship between people and their work environments. 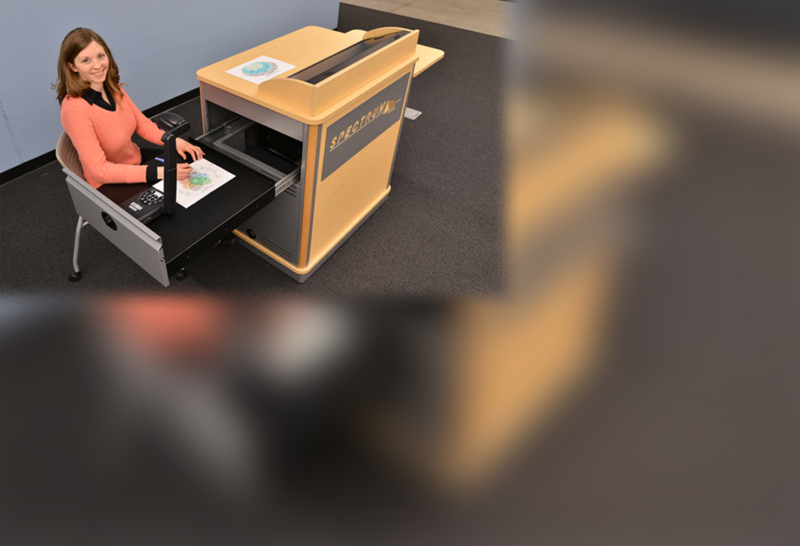 The appropriate use of ergonomics can make jobs more productive and efficient, and reduce work-related discomfort and injuries.